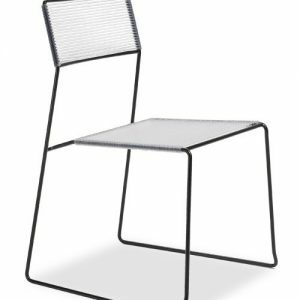 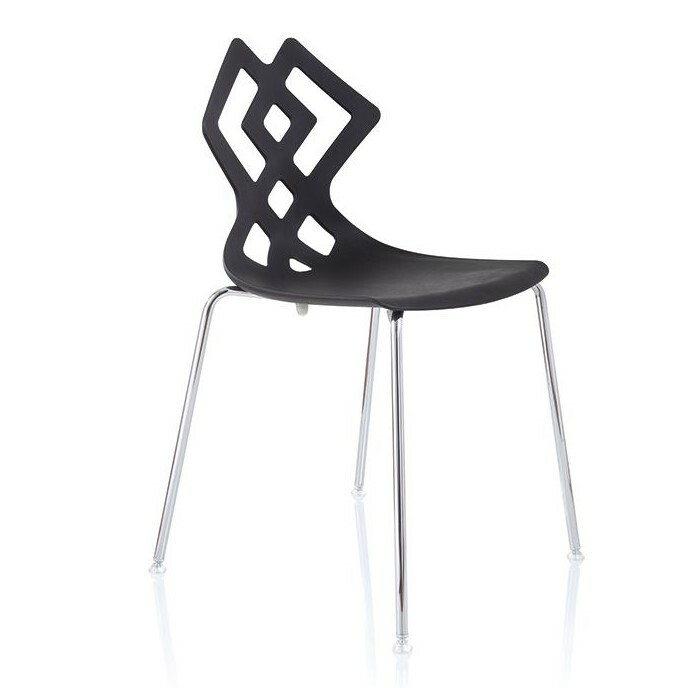 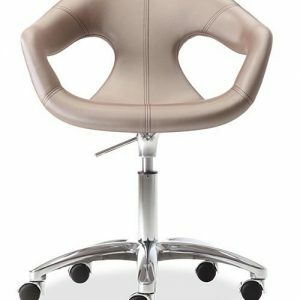 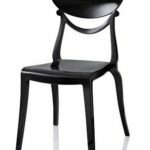 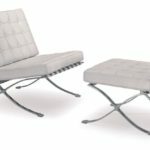 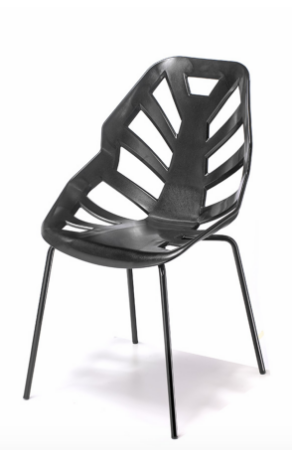 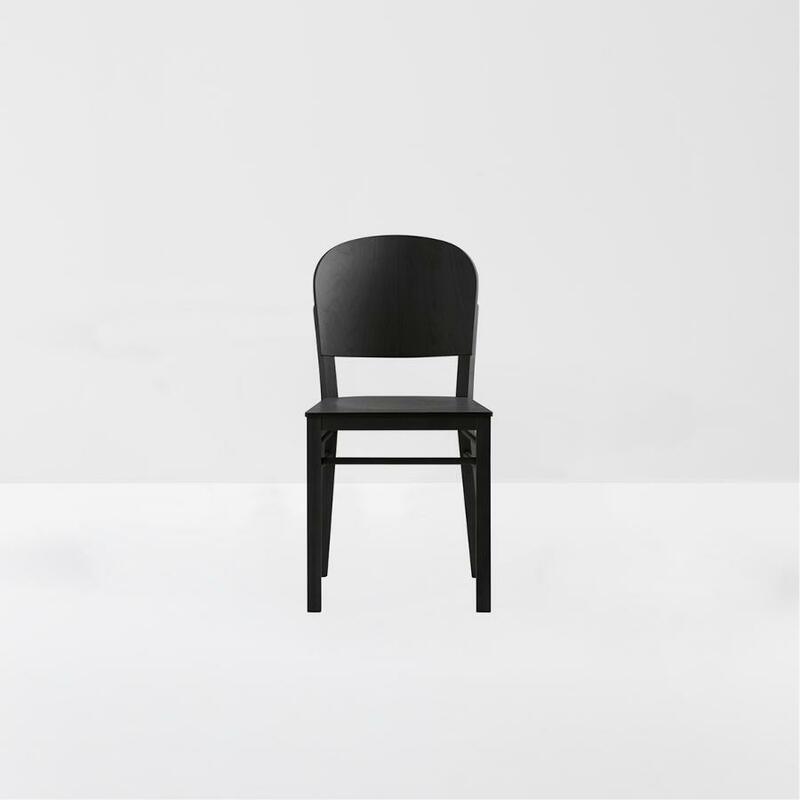 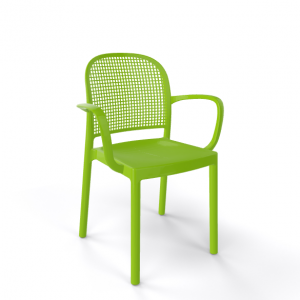 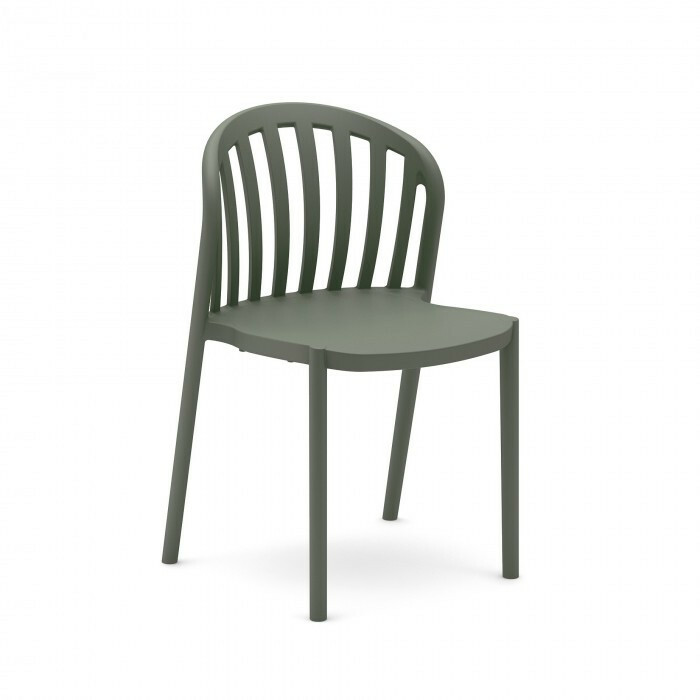 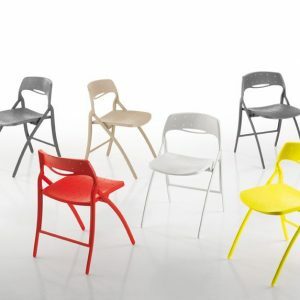 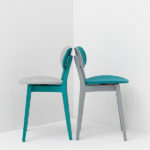 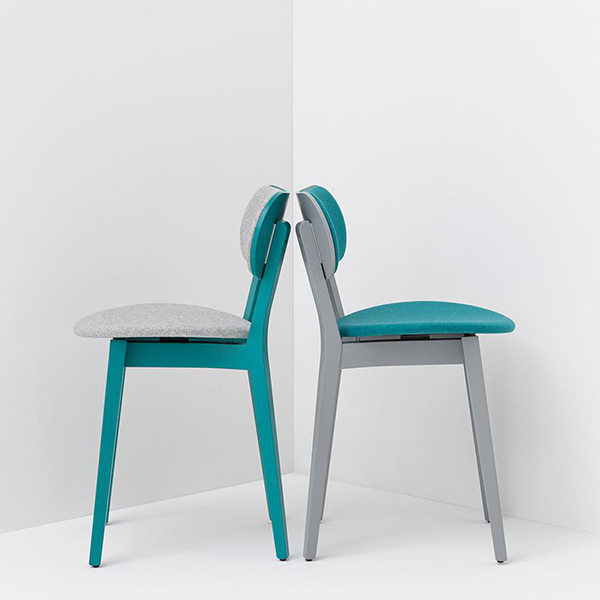 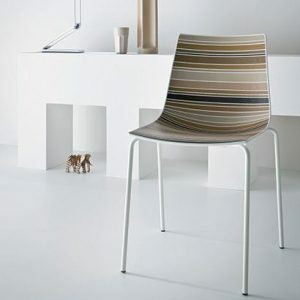 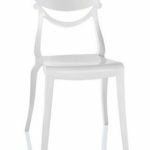 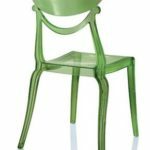 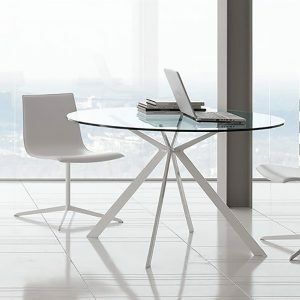 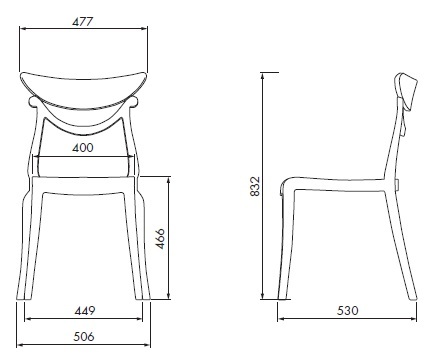 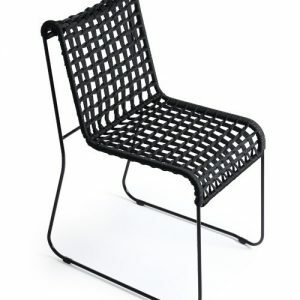 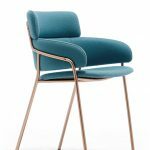 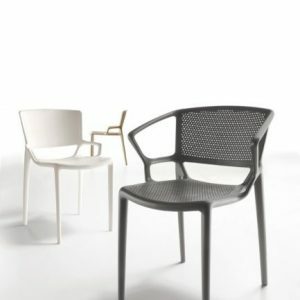 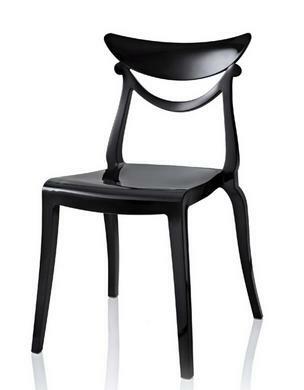 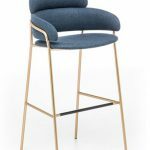 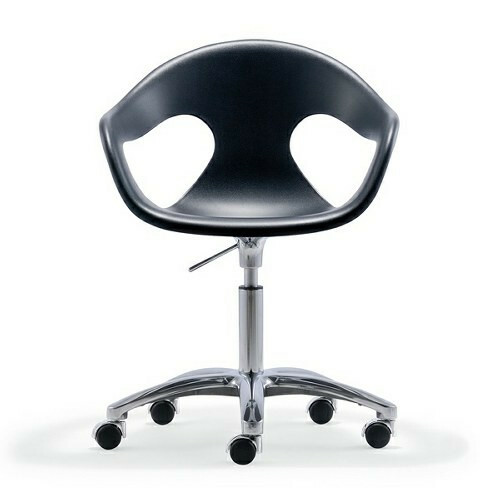 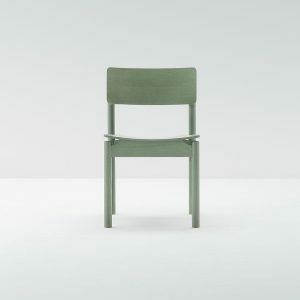 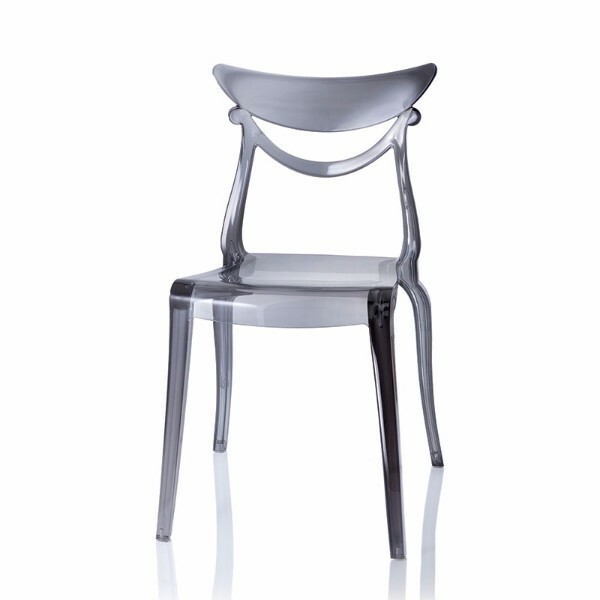 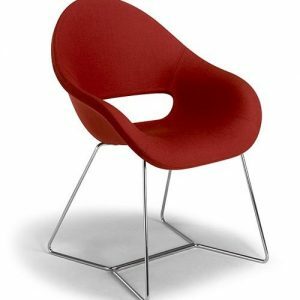 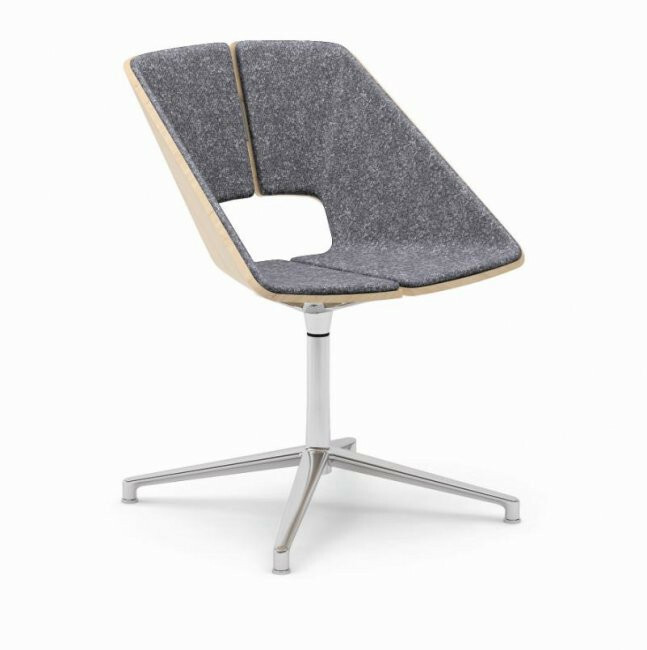 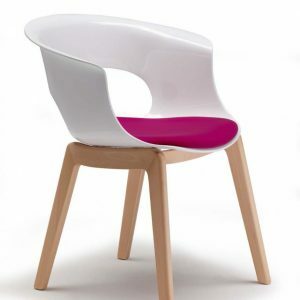 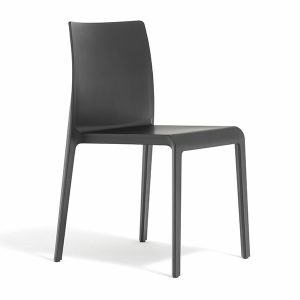 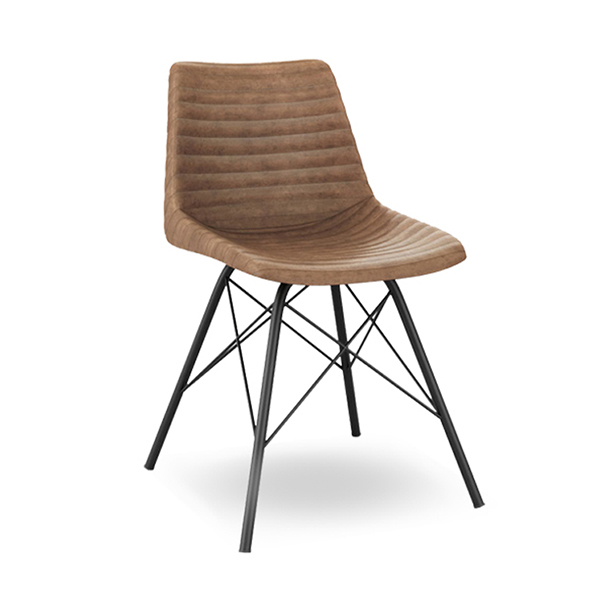 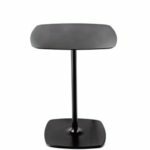 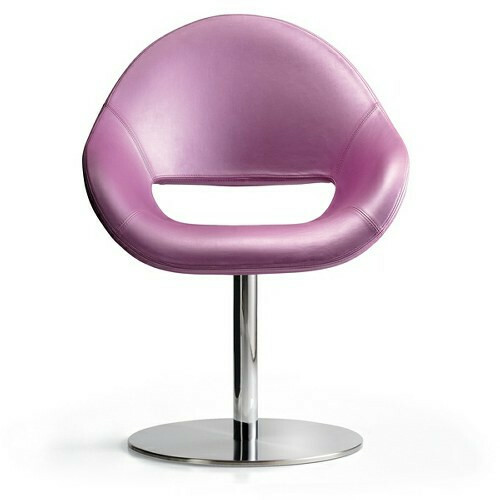 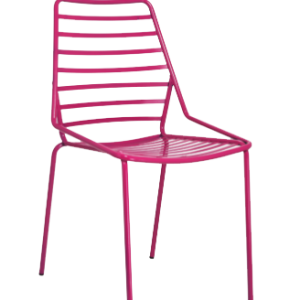 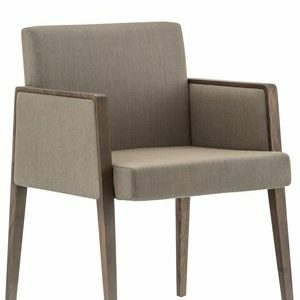 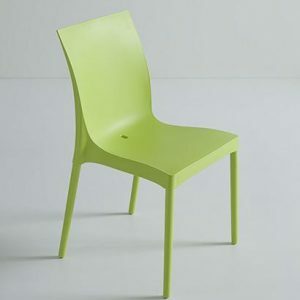 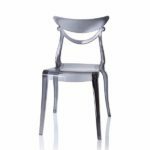 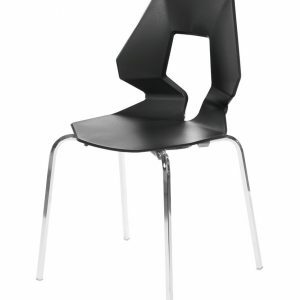 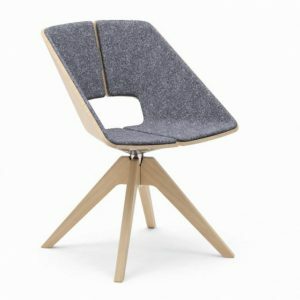 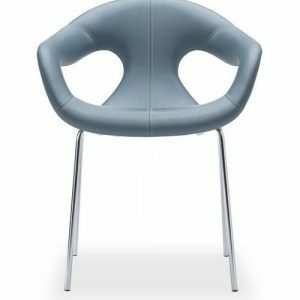 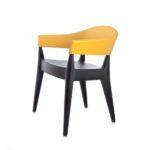 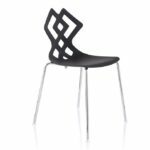 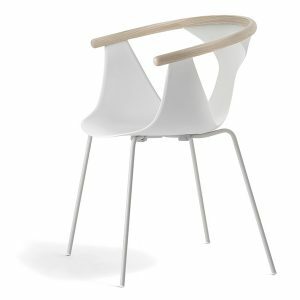 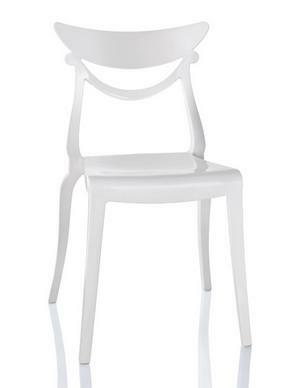 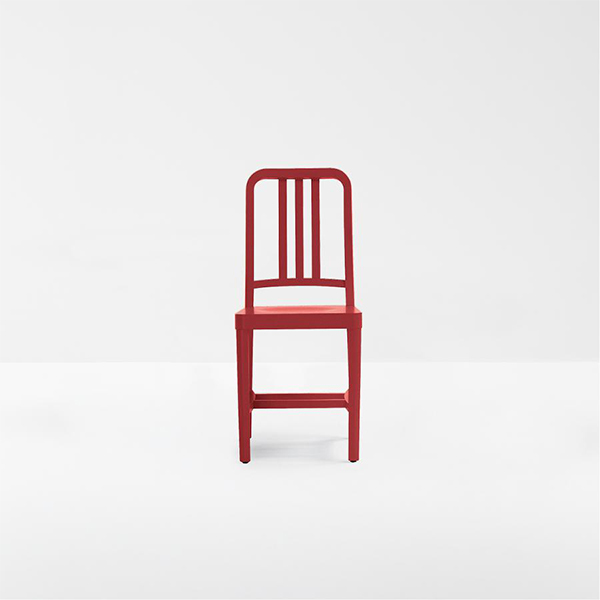 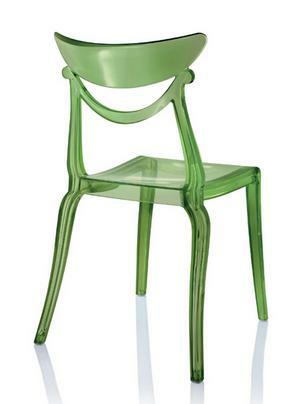 Stackable chair for contract and residential spaces. 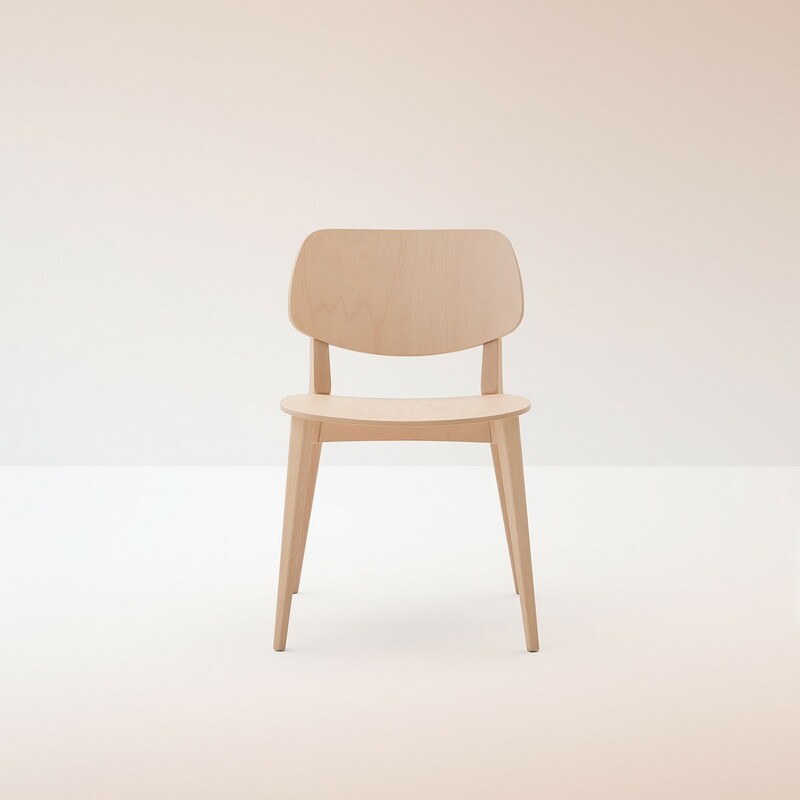 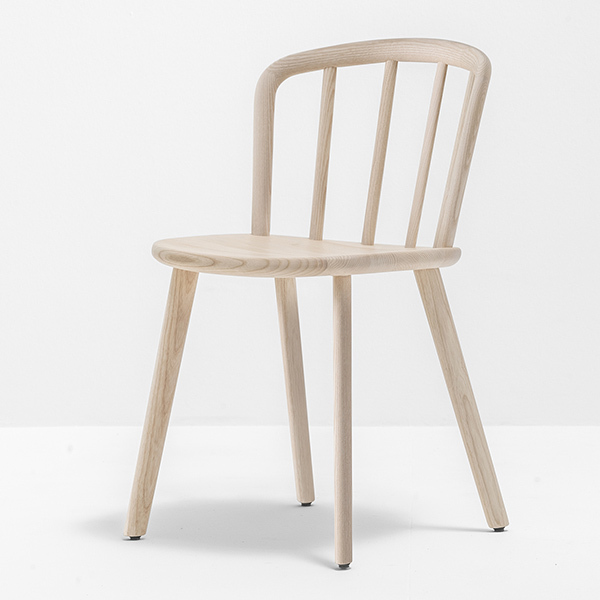 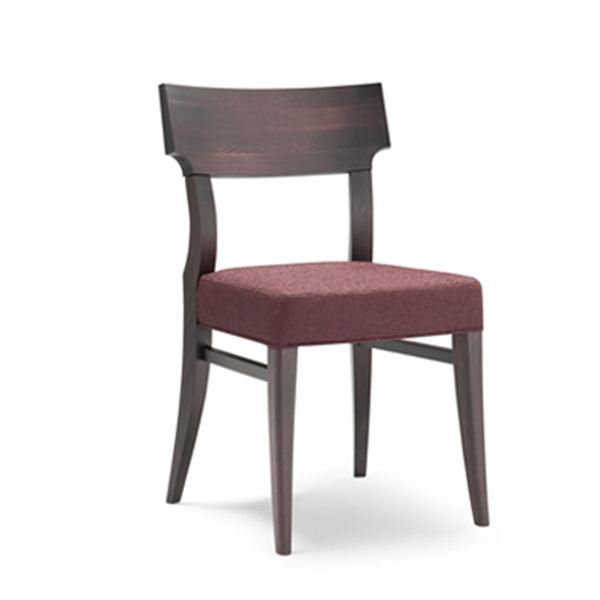 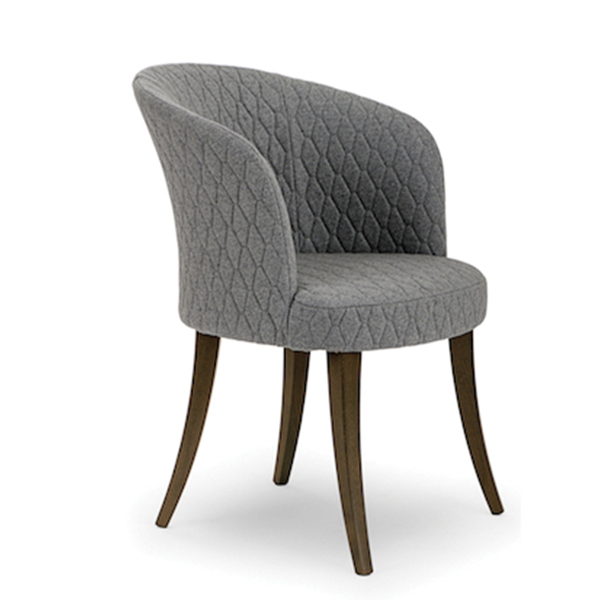 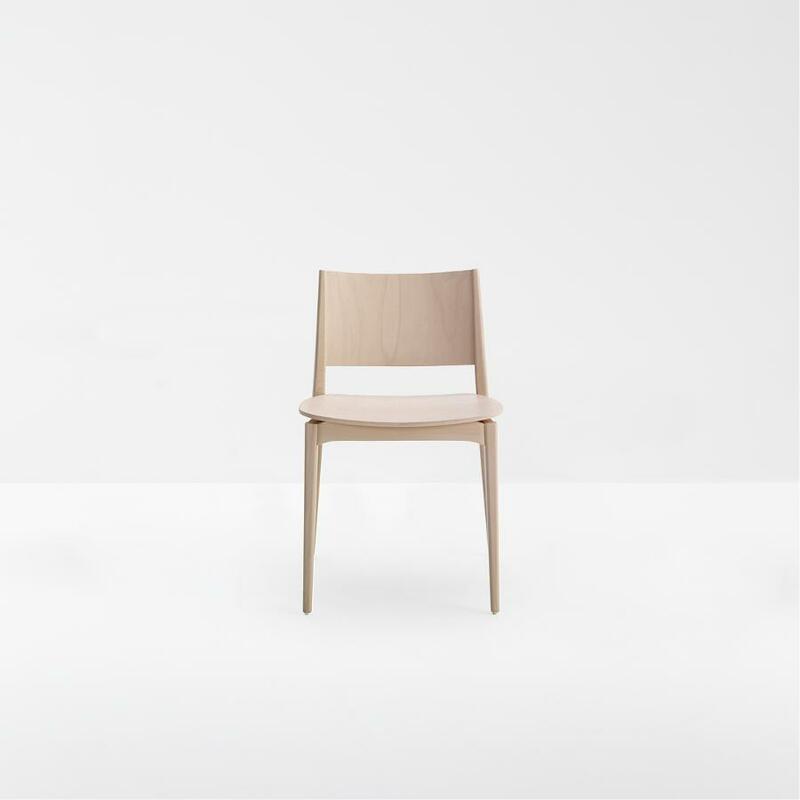 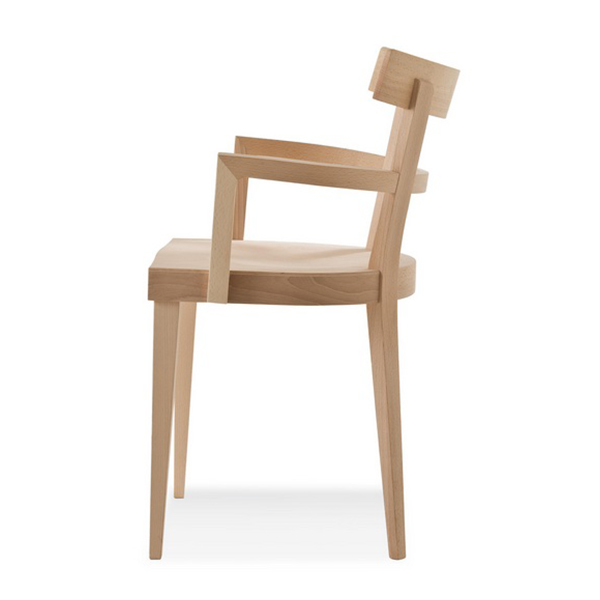 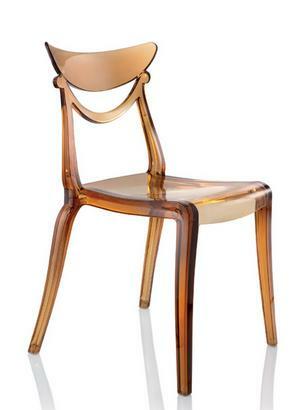 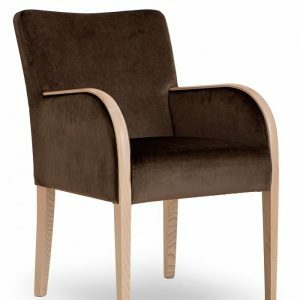 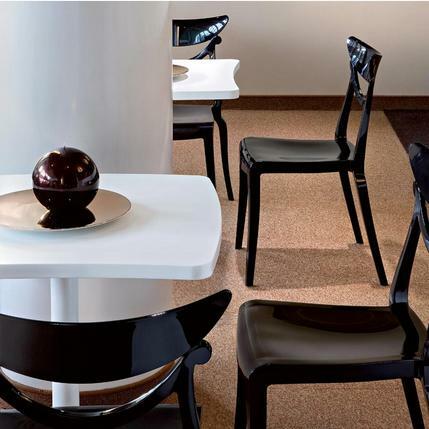 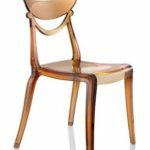 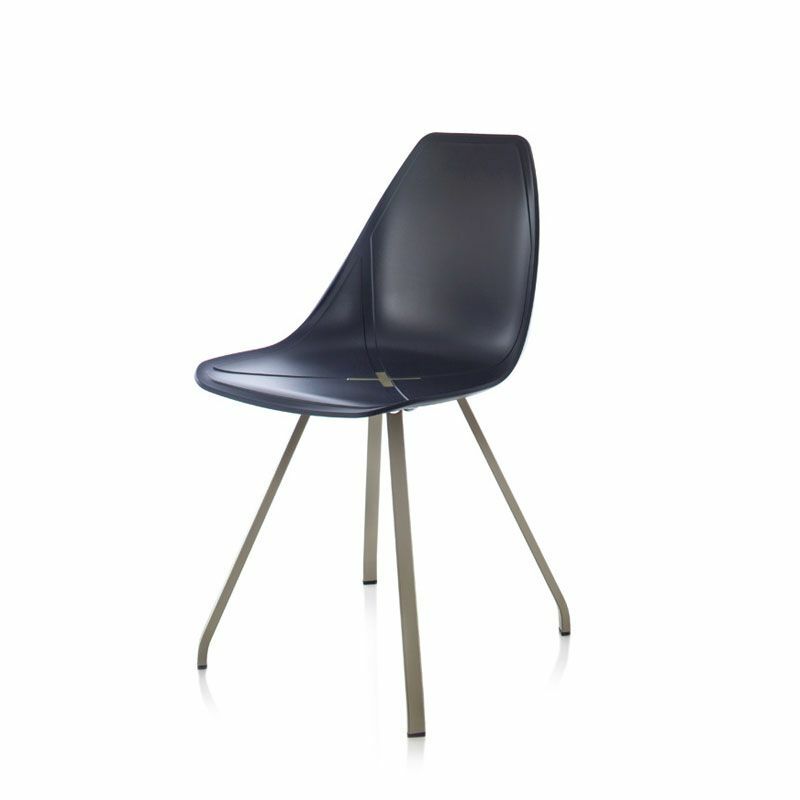 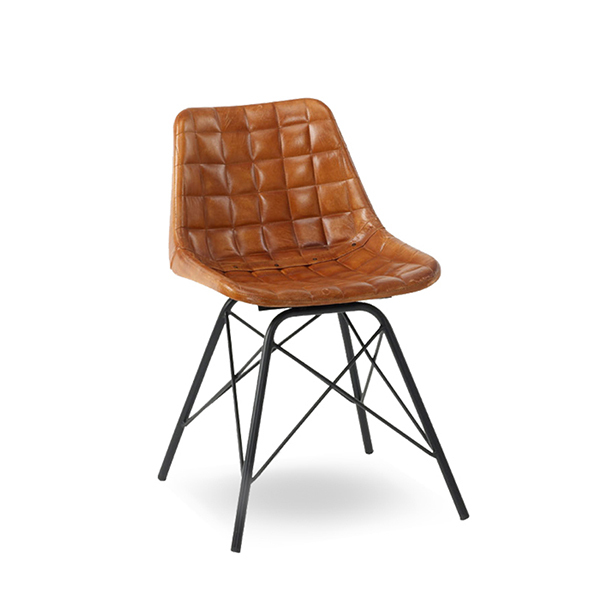 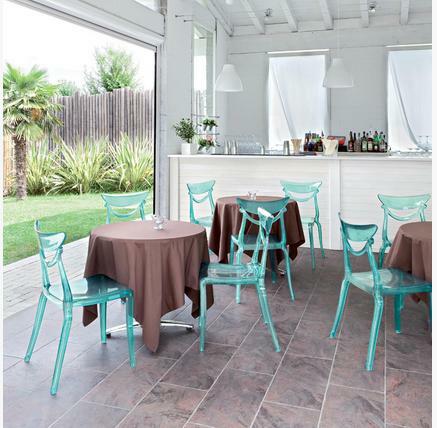 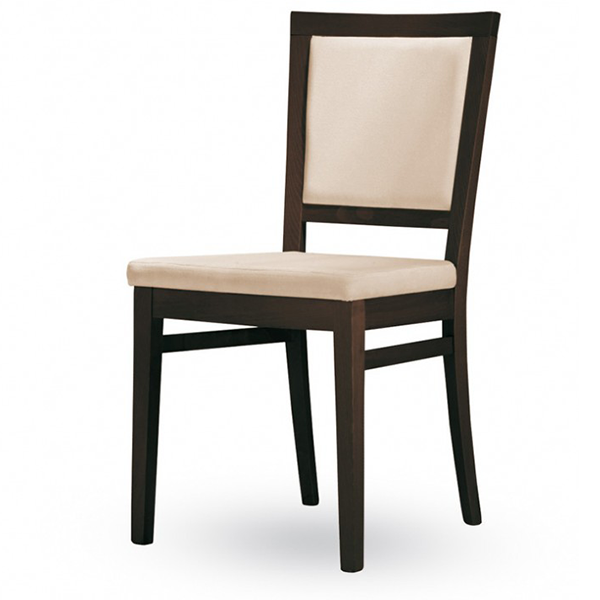 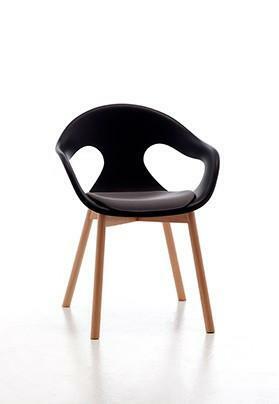 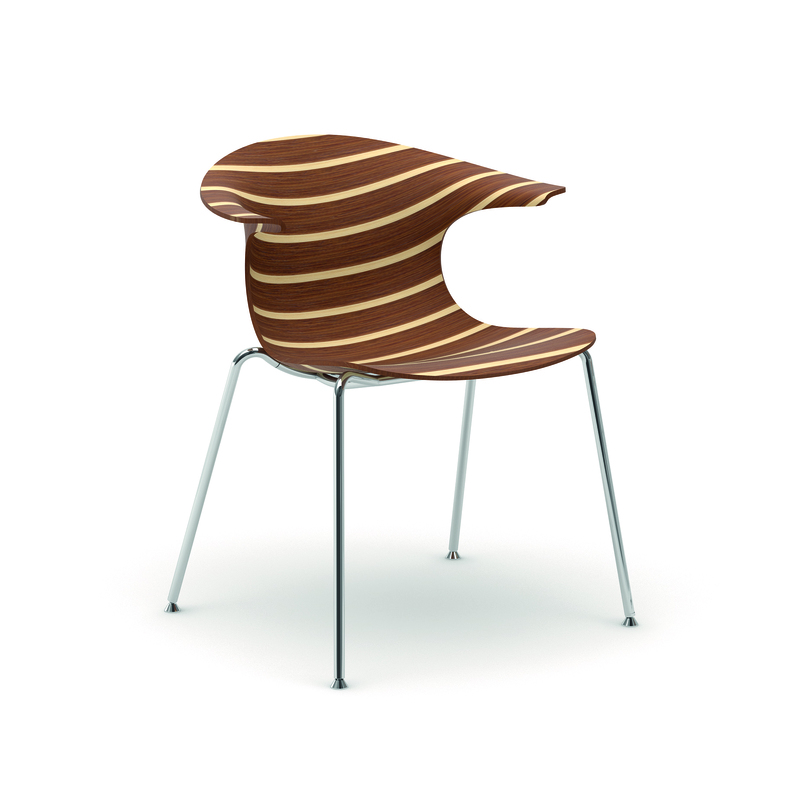 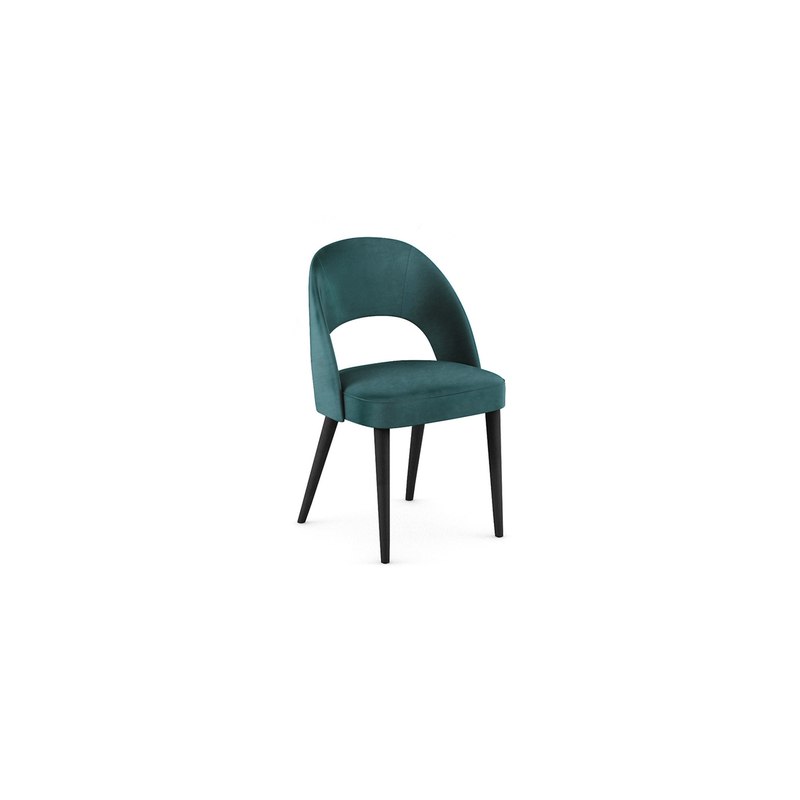 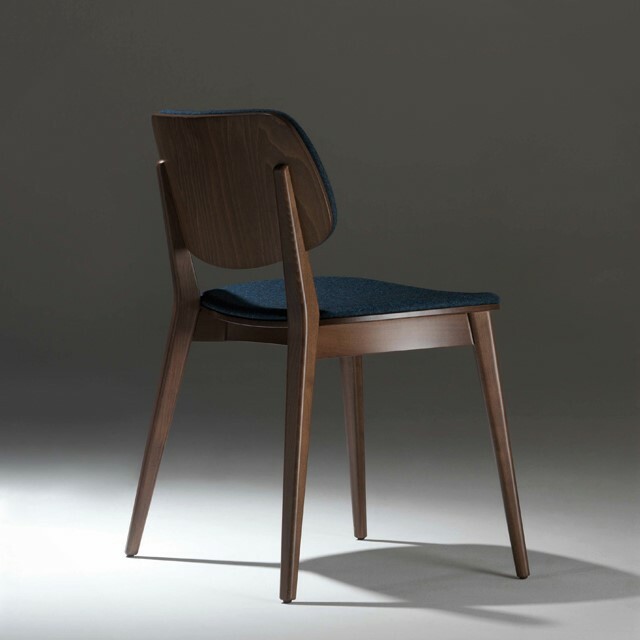 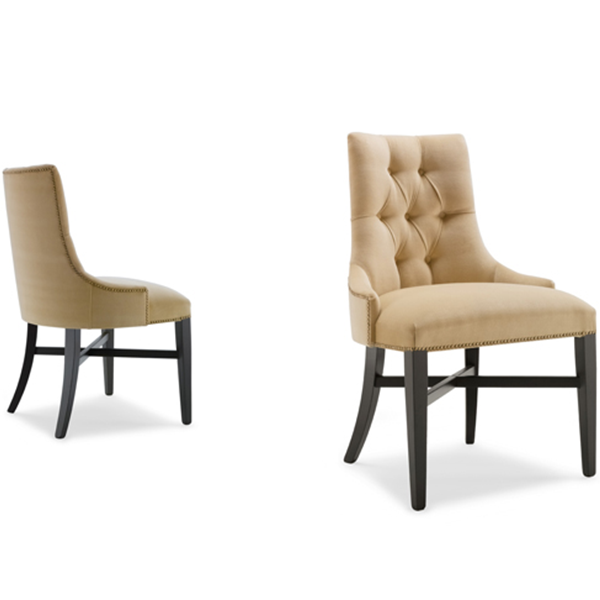 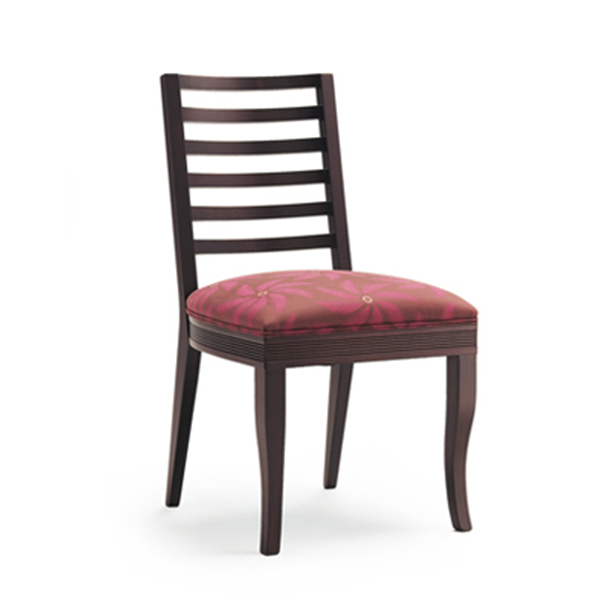 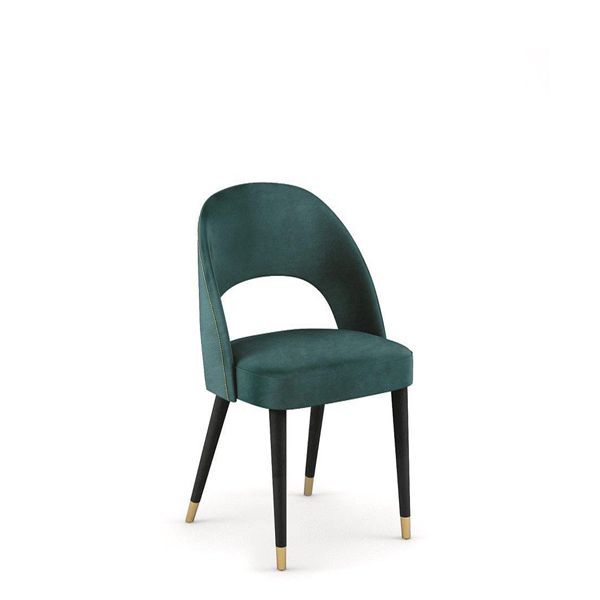 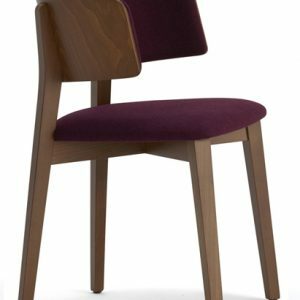 The Marlene is a reinterpretation under a modern highlight of the classic wooden chair, refined, sober, elegant. 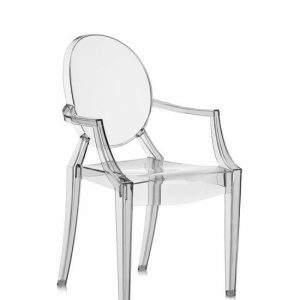 Its transparencies and play of light return to the preciousness of crystal. 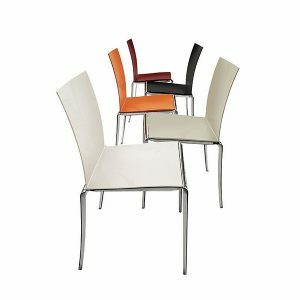 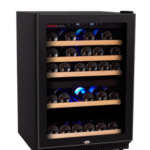 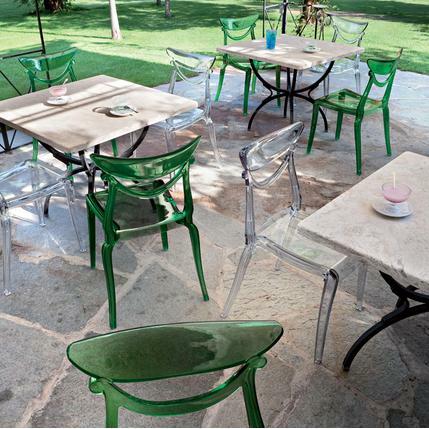 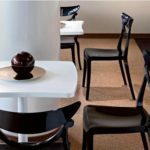 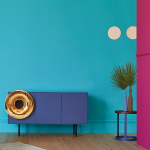 Ideal to decorate the indoor or outdoor spaces in bars, restaurants, community spaces meeting rooms but also the dining room and kitchen at home.